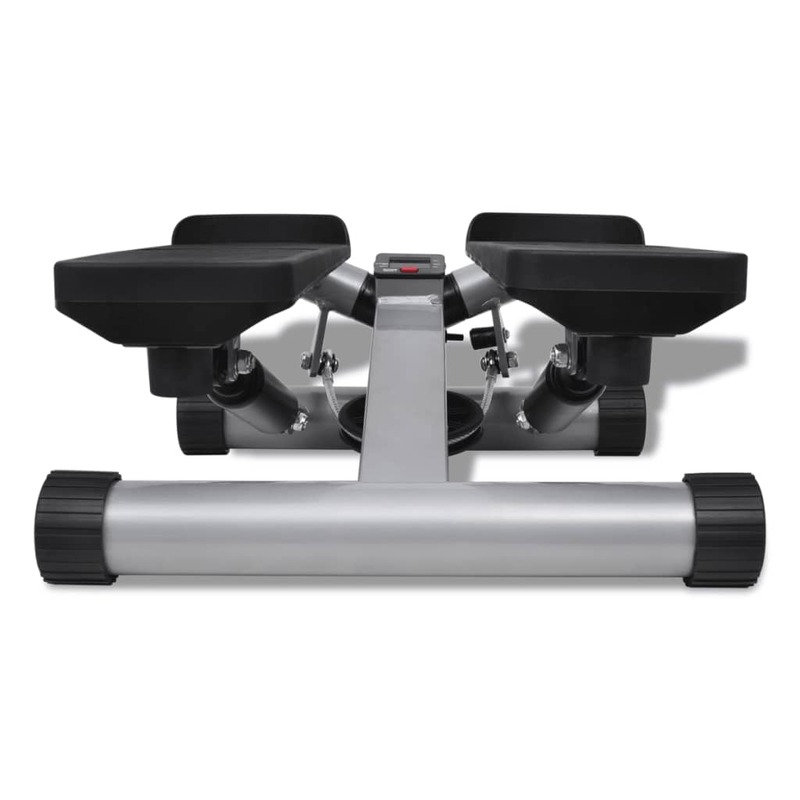 This high-quality swing stepper tightens over 20 different core muscles using aerobic exercise to help tone your chest, back, and shoulders, along with exercising your inner and outer thighs, abs and obliques. 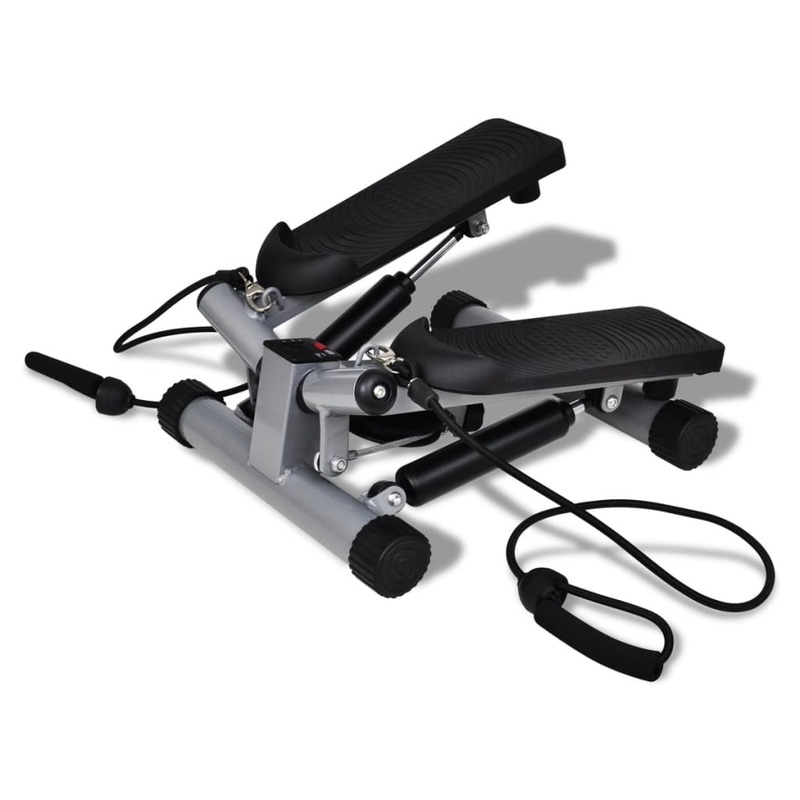 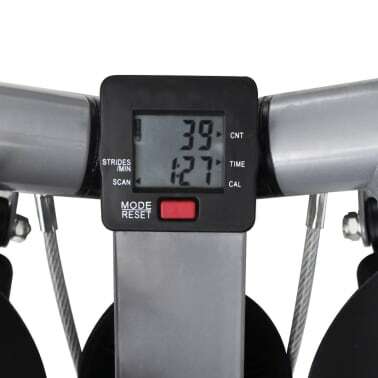 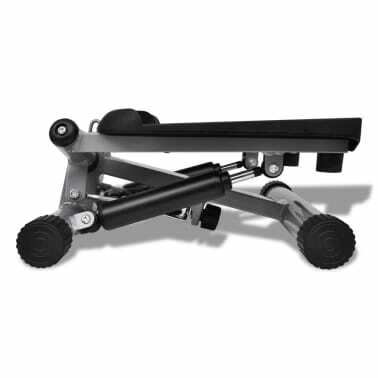 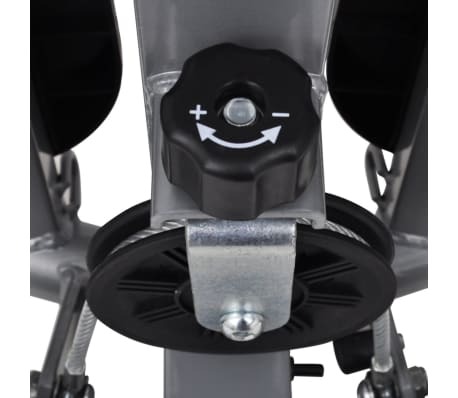 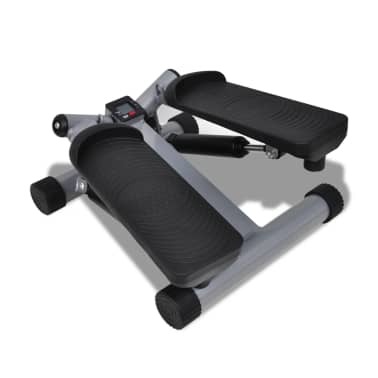 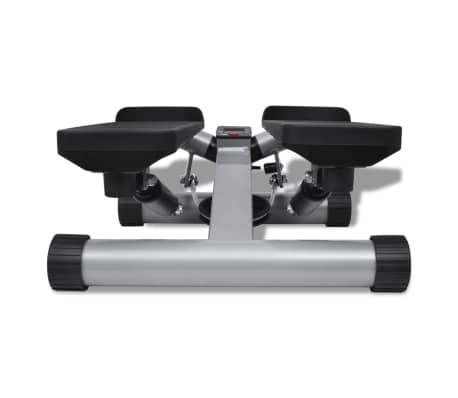 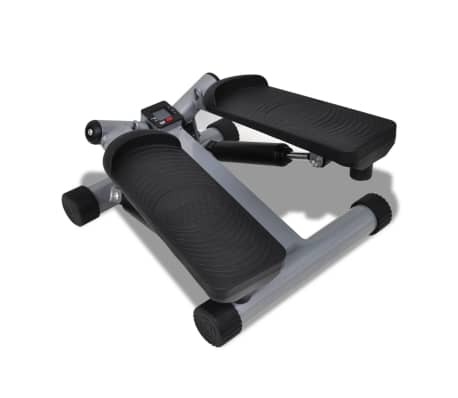 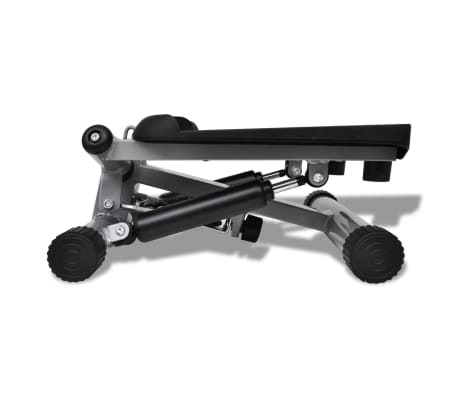 The swing stepper has an adjustable resistance control, making it great for beginners and experts alike. The built-in exercise computer lets you count calories, steps and time. The bi-directional stepping motion system allows you to not only move up and down but also side to side. 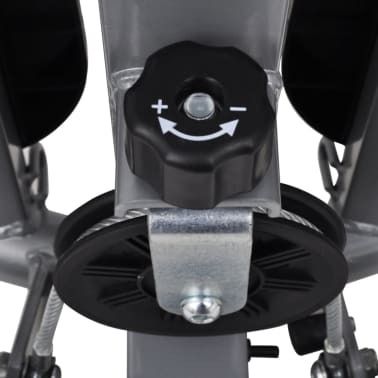 The anti-slip pedals keep you balanced, while the strong compact design and sturdy construction can hold up to 220 pounds. 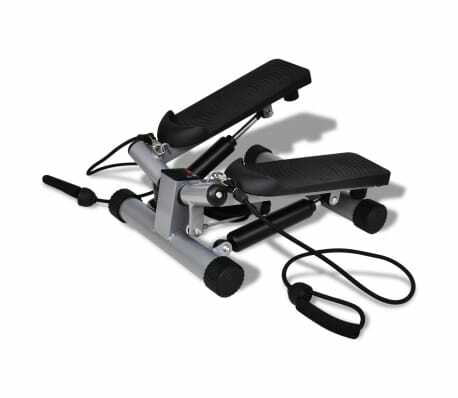 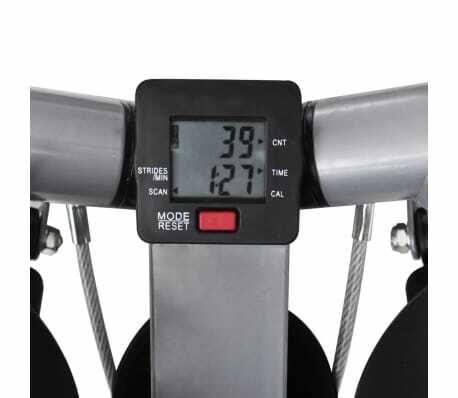 The two exercise ropes included with the stepper can be easily detached.